Doug talks about the accountablity of our modern day Christian communication and the formation of Scripture. 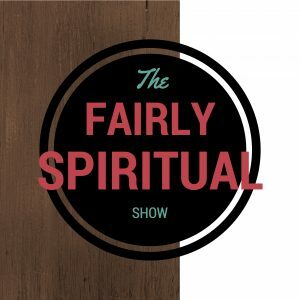 Doug talks about the power of seeing the church as the body of Christ and the temple of God. In isolation we cannot understand or express the fullness of God. He also talks about the dangers of destroying or dividing God’s church. You might not fully understand one of the primary reasons Christ saved you. Here is a hint: it is not about you! Doug talks about the powerful community implications of salvation by looking at God’s promise to Abraham. 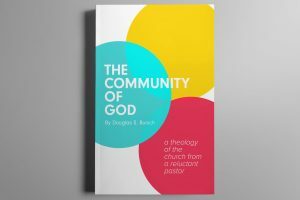 Doug looks at something pastors and theologians seldom discuss: God limited human capacity and divided human community. A provocative show about the power of humans and the plan of God to stop us from destroying each other, his plans and his creation.